Believe it or not but prospective Aston Martin DB11 owners are actually paying for the test drive, albeit in Tuscany. Also, Turkish daredevil breaks Land Speed Record on brand new Izmit Bay Bridge. Shirtless flip flop drivers in Spain should watch out. Luxembourg on look-out registration-dodging foreign resident. Jams up big time in the Netherlands. Early opening for Iceland mountain roads. Guests on Aston Martin’s Art of Living trip to Italy next month will be among the very first to drive the firm’s all-new DB11 grand tourer, though they will pay considerably for the privilege. Even journalists have only driven pre-production prototypes. 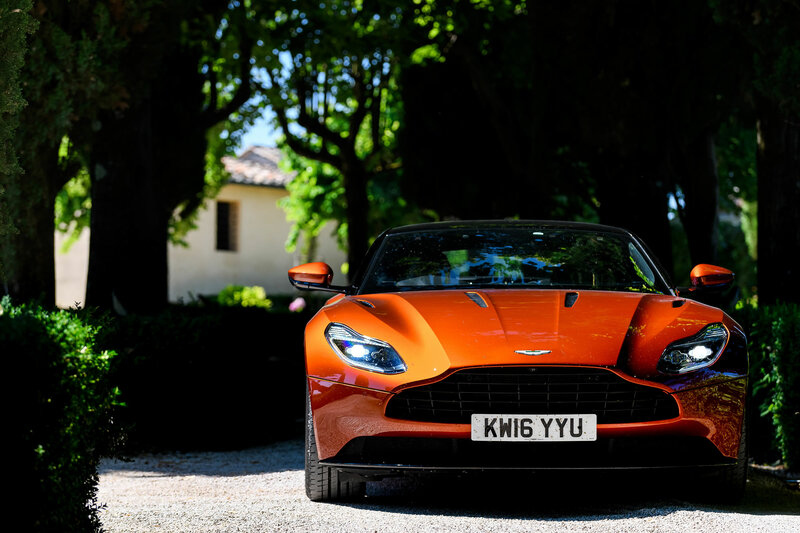 The two night, three day ‘At Home with Aston Martin: Drive DB11’ trip is based at the 15th century Villa Collalto, 45 minutes south west of Florence and not far from Siena.